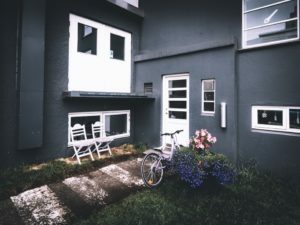 The Bank of Canada released its Financial System Review last week, and while instability in the housing market, alongside high household debt, remains to be one of the biggest vulnerabilities to Canada’s economy, there may be subtle signs of easing. 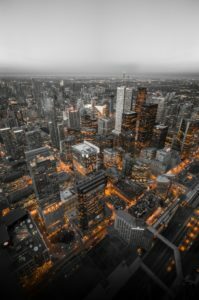 The report released last Thursday by the Bank of Canada assesses key vulnerabilities in Canada’s economy that could amplify economic shocks, such as a nationwide recession, increased long-term interest rates driven by global risk premiums, or housing price corrections in overheated markets like Toronto and Vancouver. 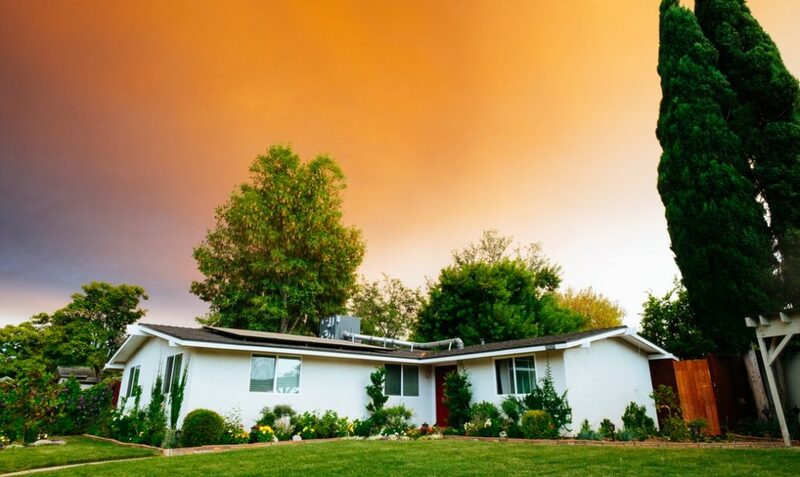 While assessing imbalances in the Canadian housing market, the bank noted that although the average home price has grown significantly in recent years, lack of affordable housing options paired with new policy measures has burdened some housing markets resulting in declining home sales. Condominium prices, especially in Toronto and Vancouver regions, have remained relatively resilient when compared to single-family homes. Between 2012-2017, single-family homes outpaced the prices of condominiums. 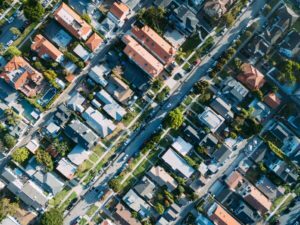 The trend reversed after 2017, as new policy changes led to a shift in demand away from single-family homes, and towards the less-expensive condo market. As a result, prices of detached houses slowed dramatically in part of this shift. Although with the number of condos going up across the GTA, the bank suggests in the future, price gains may not be the same as right now. “The number of condominiums under construction is at or near record highs. It may be difficult to sustain the recent pace of price gains over the long-term,” reads the report.